Crypto diehards say the answer is yes. 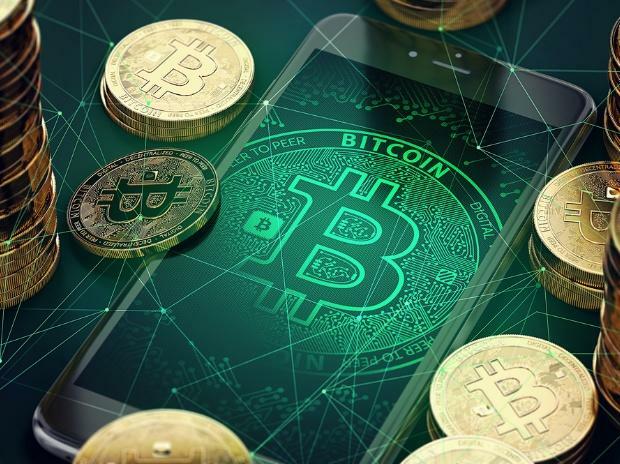 They see Bitcoin’s 70 per cent rebound from its 2018 low (and even bigger gains for so-called alt coins) as the start of a new bull market. Bears counter that nothing has changed to make digital currencies more attractive to Wall Street or Main Street.